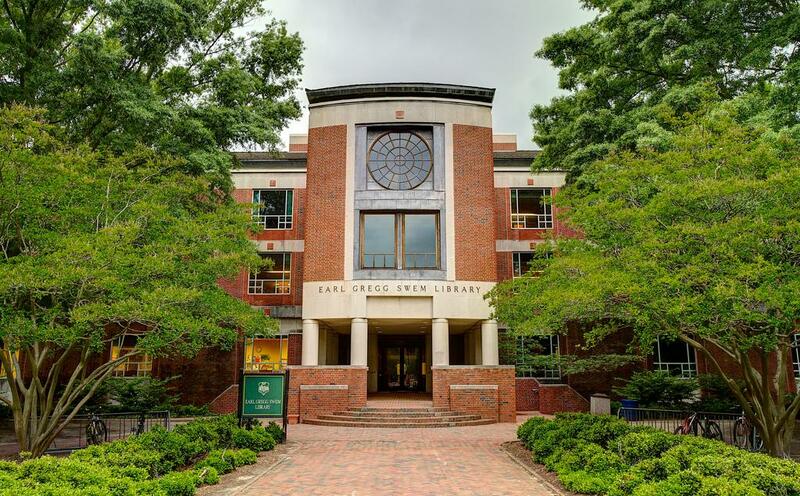 At College of William and Mary, mothers will now have a private place to nurse in Earl Gregg Swem Library. 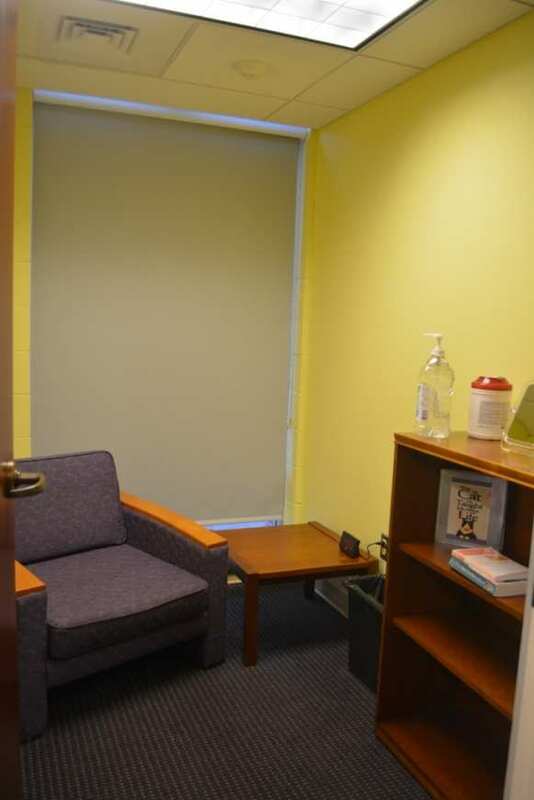 The new nursing mothers’ room provides privacy for women to breastfeed their babies or use a breast pump. Located in room 308, on the third floor of the library, the room is open to faculty, staff, students and library patrons all hours that the library is open. The room can be accessed by checking out a key from the staff at the circulation desk on the library’s first floor.